There was no drama, and everything went very smoothly. They are very professional, and the finish work was very good. They followed through, and they did what they said they would do. If any issues came up, Junior followed up immediately. The quality of the work was really good, and we got what we wanted. I was impressed with how well it came together. The saleswoman, Jane, was outstanding. She was the one who brought it together for the quality of the work. Jane helped us determine what wanted. They were first rate, professional, and they did a good job. 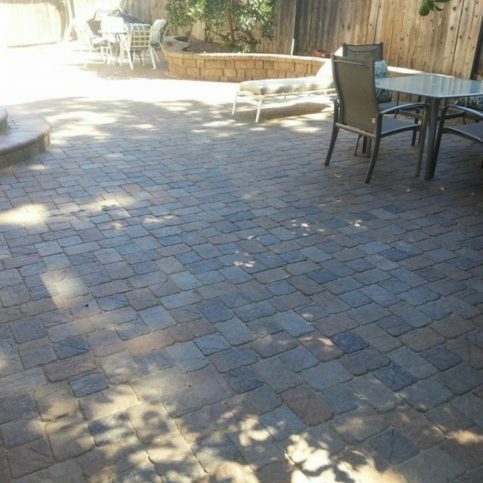 They were able to match our existing pavers to a T"." 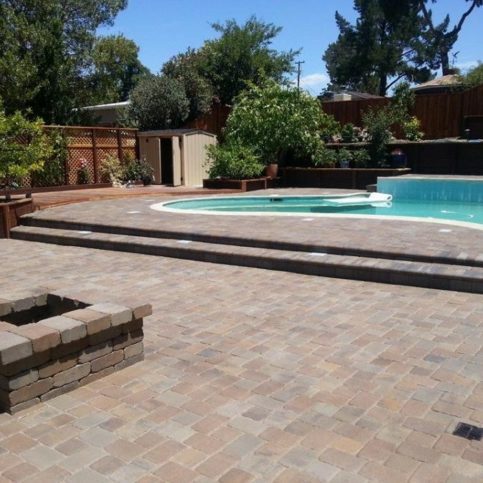 Atlas Pavers Co. provides a complete range of masonry services for residential and commercial clients throughout the Greater Bay Area. 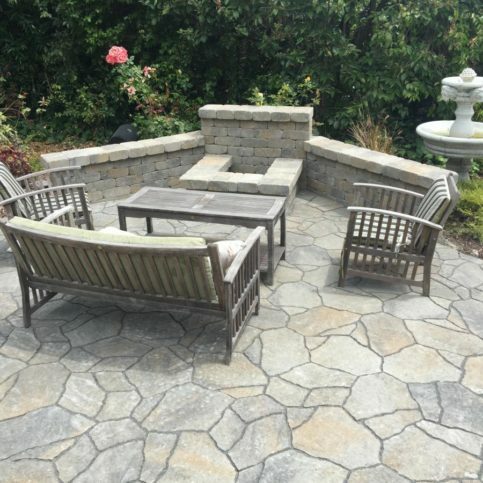 The company’s primary focus is designing and installing pavers for outdoor applications like walkways, driveways, and patios, but it also has the training and equipment to build retaining walls and handle the masonry work for outdoor kitchen projects. 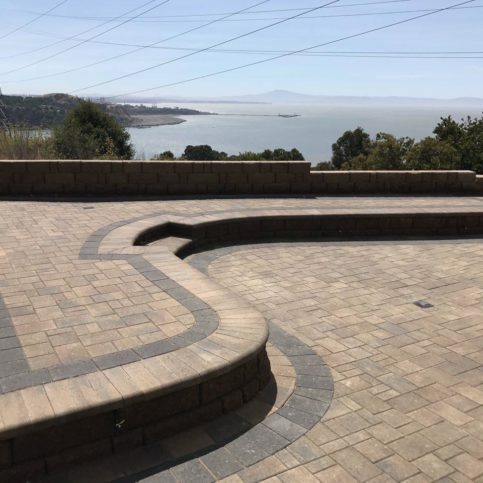 DIAMOND CERTIFIED RESEARCHED CAPABILITIES ON Atlas Pavers Co.
Company Name: Atlas Pavers Co.
DIAMOND CERTIFIED RESEARCHED ARTICLES ON Atlas Pavers Co.
Atlas Pavers has been providing masonry services for residential and commercial clients throughout the Greater Bay Area since 2012. 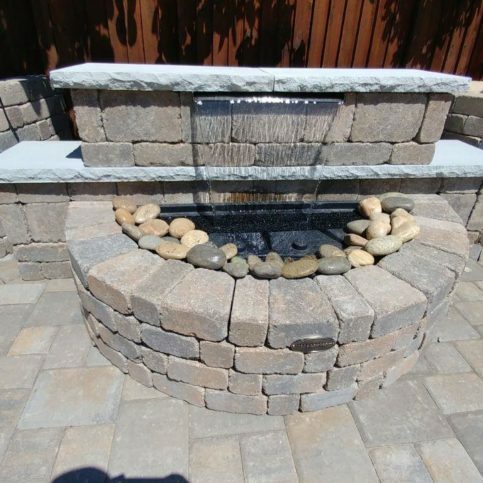 The company primarily focuses on designing and installing pavers for walkways, driveways, patios, and other outdoor applications, but it also has the training and equipment to build retaining walls and handle the masonry work for outdoor kitchen projects. 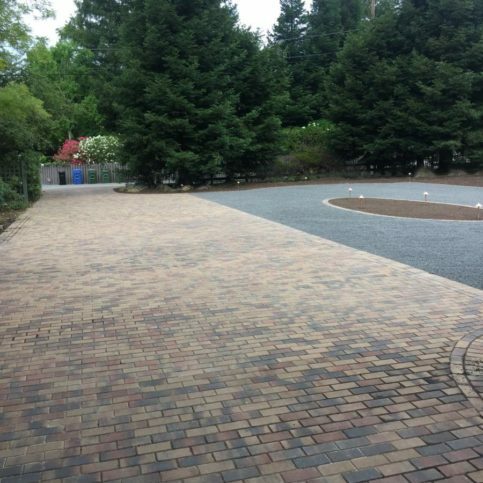 If you’re taking on a hardscaping project, consider the benefits of installing permeable pavers. Even though hardscaping goes a long way toward improving the curb appeal of a home, it can also contribute to wasted water by way of runoff, pooling rain and flood-prone areas. 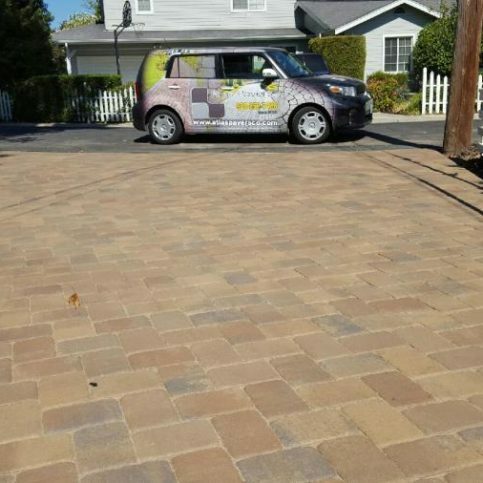 Permeable pavers provide a solution by being the best of both worlds: paved surfaces with efficient water drainage. 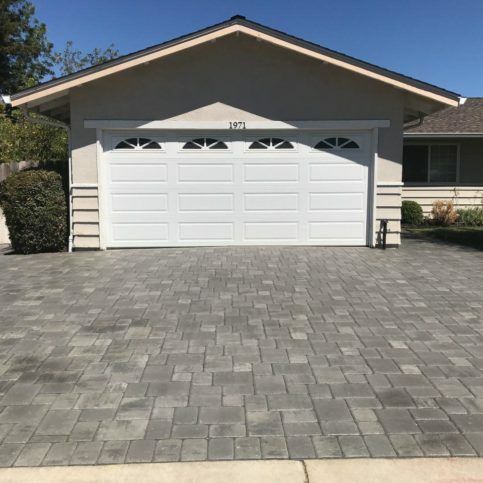 Essentially, permeable pavers are concrete or pavement blocks that are fabricated in a way that allows water to pass through them and into the ground below. When water seeps into the earth below the pavers, it reduces runoff, controls rainwater, and can even improve groundwater by filtering pollutants that collect as the result of vehicles and foot traffic. 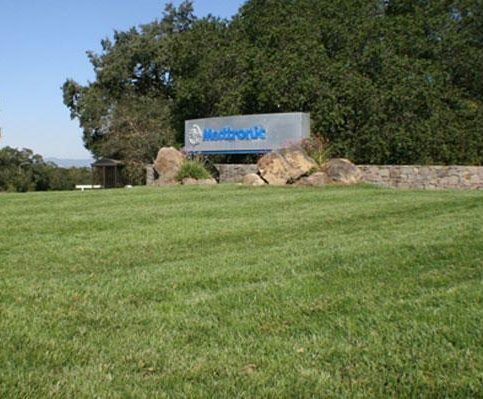 They can make a big impact in areas where drought has made homeowners more water-conscious. In fact, some municipalities now require permeable pavers to be installed in driveways and other large, paved surfaces. If you’re looking for a complete water storage or recycling system, your contractor will need the knowledge and skills to install the necessary drainage system underneath the pavers. 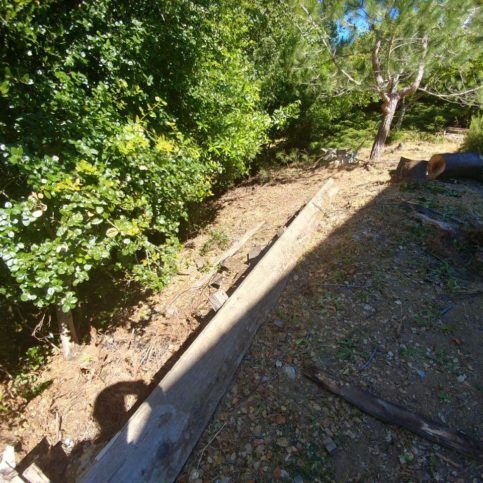 This system will include a drain field, a reservoir for the stored water, a sump pump to transfer the water and pipes to get it to where it’s needed. Systems like this can route water to gardens, cisterns, storage tanks, water features and more. A: It depends on the extent of the work, but once we know all the details, we’ll be able to give you a specific estimate. We usually include extra time so weather or delivery issues won’t impact the schedule. Q: How soon can you get started? A: It depends on our schedule, but we’re always upfront with our clients about when they can expect us to start. Sometimes the start date depends on our suppliers’ schedules—we don’t have control over the supply of products, and sometimes specialized items can take extra time to order or be delivered. In those cases, we communicate closely with our clients so they can stay up-to-date about the status of their projects. Q: Once you start my project, will you keep working on it until it’s finished? A: Yes. Some paving companies will hire subcontractors and disappear after a few days on the jobsite, but once we win a bid, we start and finish the job ourselves. You’ll have one point of contact throughout the entire project, so you’ll always be able to contact someone at the company. Q: Do you use subcontractors for any part of the work? A: Sometimes we need to use subcontractors to take care of demolition, but we only work with companies that we know and trust. Q: Will you communicate with me throughout my project? A: Absolutely. It’s important for us to stay on the same page so we can deliver what was agreed upon, and clear communication is the best way to do that. Before work begins, we’ll go through every step of your project with you so you know what to expect. Once we start working, we’ll talk with you in person or over the phone every day to confirm we’re meeting your expectations. We also encourage you to get involved by attending meetings or doing a walk-through at the end of the workday. SELECTED PHOTOS FROM Atlas Pavers Co.
Atlas Pavers installed these Positano-colored Basalite Italian Renaissance pavers. 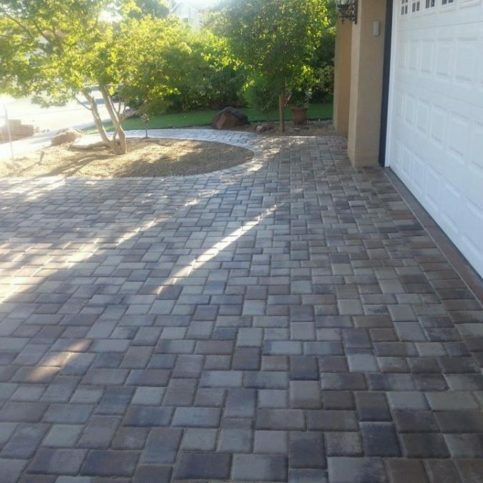 This Calstone cobblestone installation features cream, tan and brown colors. 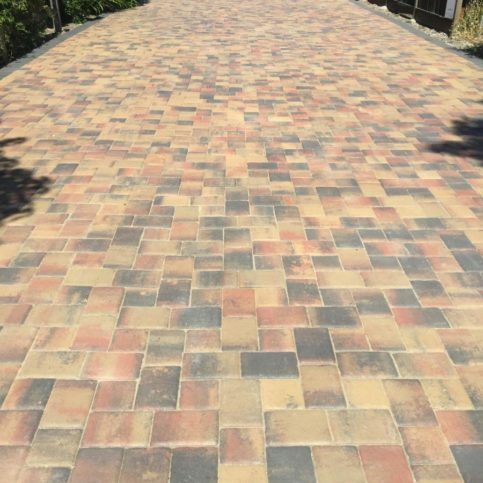 This Cambridge Cobble installation features a combination of Victorian and Toscana colors. 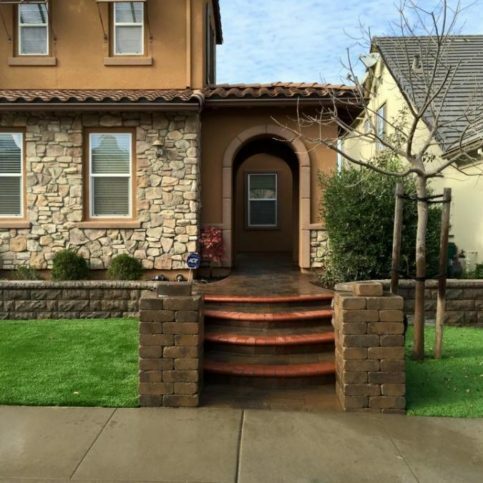 Atlas Pavers installed this Belair wall with Weston Stone columns. 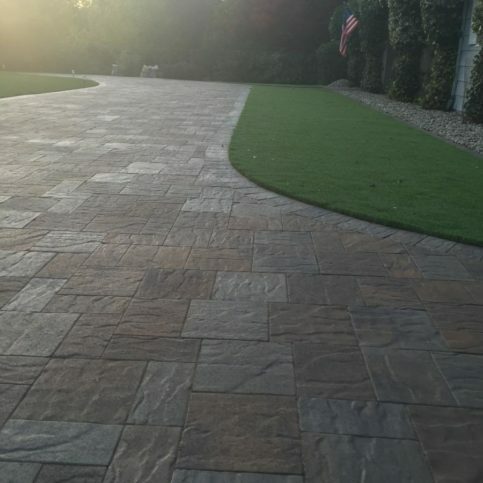 Atlas Pavers installed these Calstone Holland pavers. 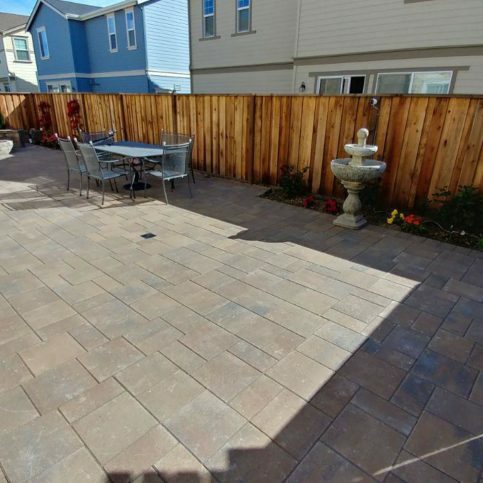 Atlas Pavers installed these tan and red charcoal Calstone pavers. 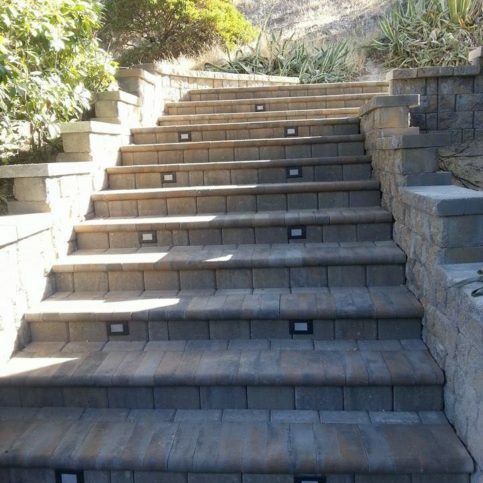 Atlas Pavers installed these Catalina Montecito stone pavers. 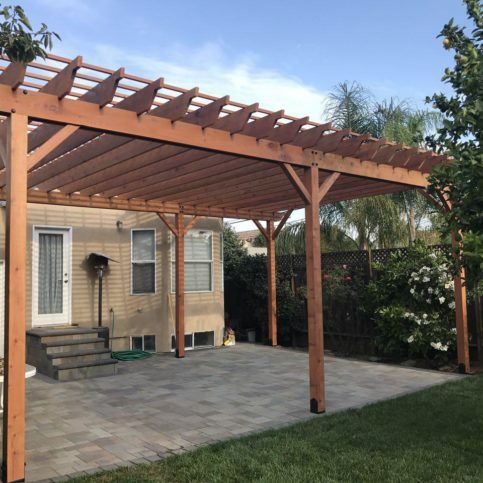 Itamar M. Junior is co-owner of Atlas Pavers Co., a Diamond Certified company since 2016. He can be reached at (650) 469-3960 or by email. 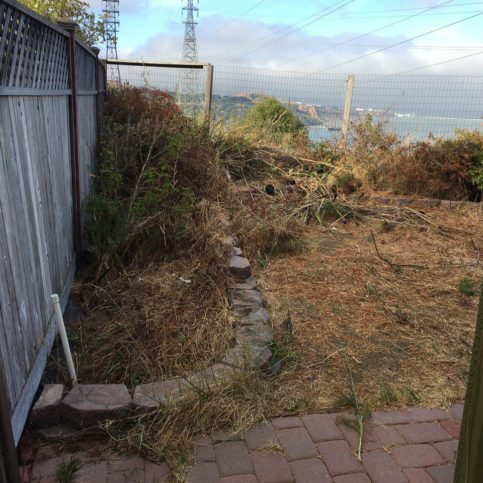 A resident of El Cerrito, Itamar spends most of his time outside of work with his family, consisting of his wife, Jenny, a 16-year-old son and a 1-year-old daughter. “I like hanging out with family, whether we’re going to the movies or swimming and barbequing at home,” he details. “We also get involved in charity events with the Masons of California, of which I’m a member.” In addition to family time, Itamar enjoys practicing martial arts (“I’ve been doing jiu-jitsu my whole life.”) and reading motivational books. Q: Is there a book that has been particularly influential for you? A: “Chicken Soup for the Soul” by Jack Canfield. A: Thanksgiving. It’s a good time to give thanks for everything we have and share some of that with those who are less fortunate. 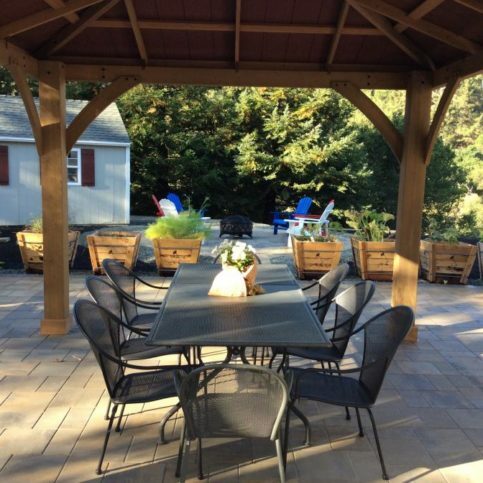 CONCORD— One thing every concrete paver feature requires is a firm foundation beneath it. This includes not only elements like geotextile fabric and base rock, but soil that won’t shift or expand/contract over time. 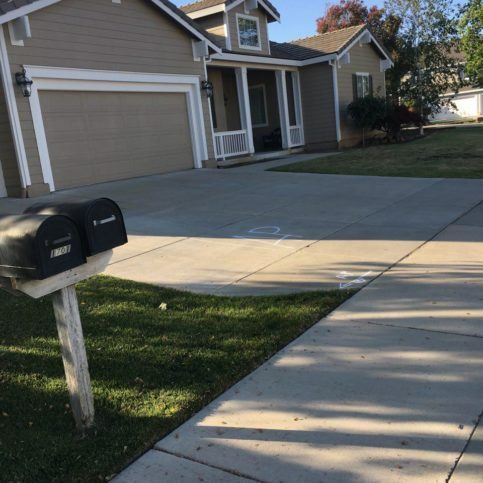 Unfortunately, much of the Bay Area has clay soil, which is exactly the type you don’t want beneath your paver installation. Soft and highly water-absorbent, clay soil expands in rainy weather and contracts in dry weather. Not surprisingly, this kind of soil volatility can compromise the stability of any paver feature. If you have clay soil on your property, your contractor will need to take additional steps to prepare for paver installation. First, they’ll need to remove all the clay soil from the installation area. This means digging down until they find firmer soil beneath the clay. Once the clay soil is removed, your contractor will apply a lime stabilization treatment to the remaining layer of soil. The application of lime will help absorb moisture that’s present in the soil and increase its stability and load-bearing capability. Twenty-four hours after applying the lime stabilization treatment, your contractor can begin the base preparation for your paver feature. This includes laying down geotextile fabric (a permeable material that helps stabilize the structure), followed by base rock and sand. 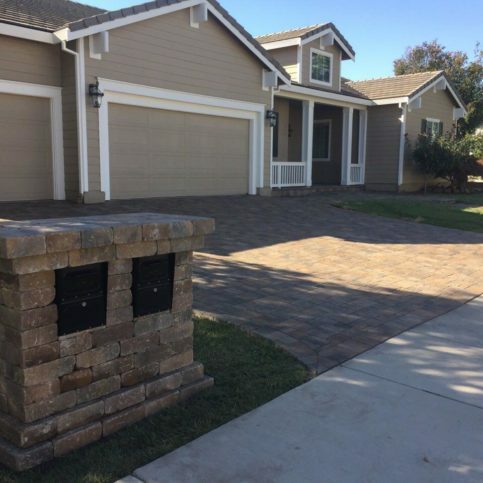 Altogether, removing unstable soil and adding additional reinforcement will create a firm foundation for your paver feature. 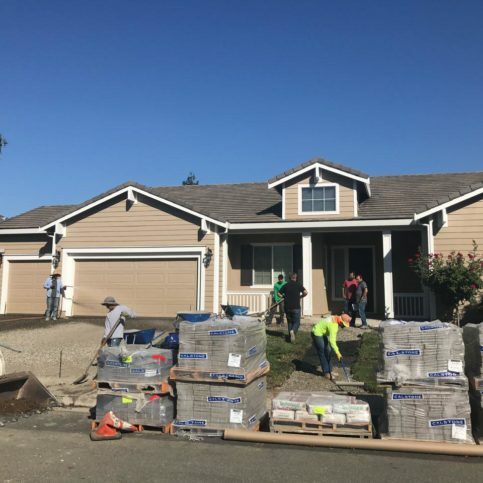 CONCORD — A crucial component for installing a paver driveway is geotextile fabric, a permeable material typically made from polypropylene or polyester. Following the demolition phase, this fabric is laid over the soil and the pavers are placed on top of it. 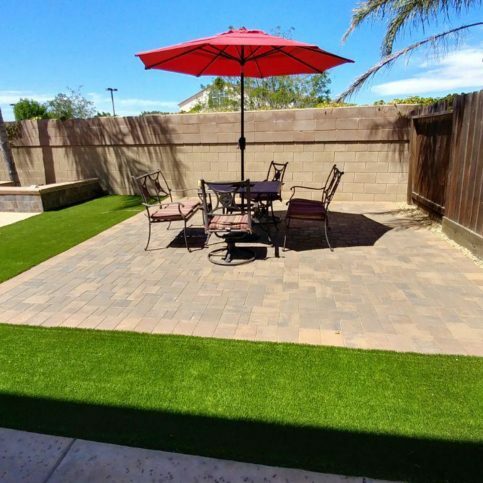 Geotextile fabric’s primary function is reinforcement—it helps support the weight of the pavers and keeps them from sinking and moving around. 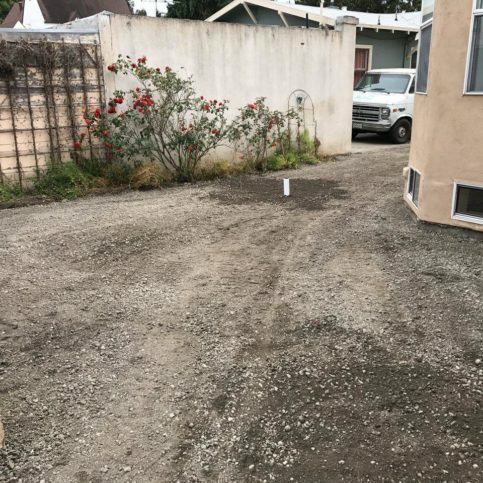 It also serves as a permeable filter that allows water to pass through while preventing the soil beneath from intermixing with the pavers and weakening the installation. 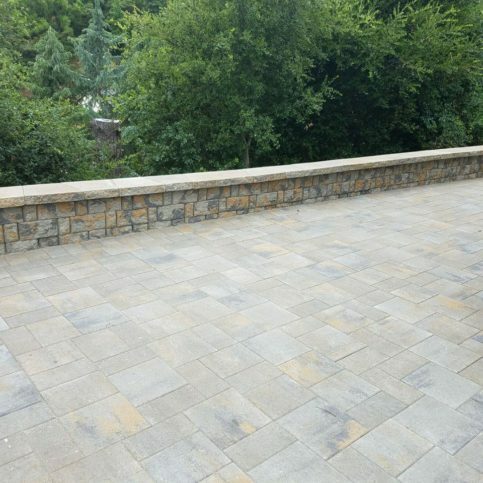 While geotextile fabric is considered critical for paver driveways, due to the aforementioned functional benefits, it should really be used for any paver project to give the installation an added measure of stability. So, whether you’re building a paver driveway, pool deck, patio or any other hardscape feature, ask your contractor to lay down geotextile fabric. CONCORD — Host, Sarah Rutan: When installing pavers, the application of geotextile fabric will help ensure a firm foundation. 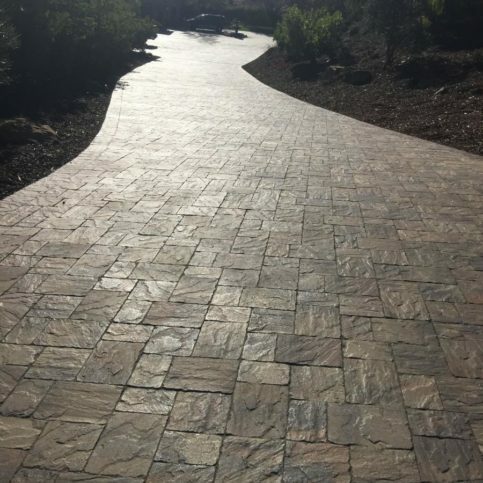 To learn more, we’re in Mill Valley with Diamond Certified Expert Contributor Itamar M. Junior of Atlas Pavers Company to learn more. 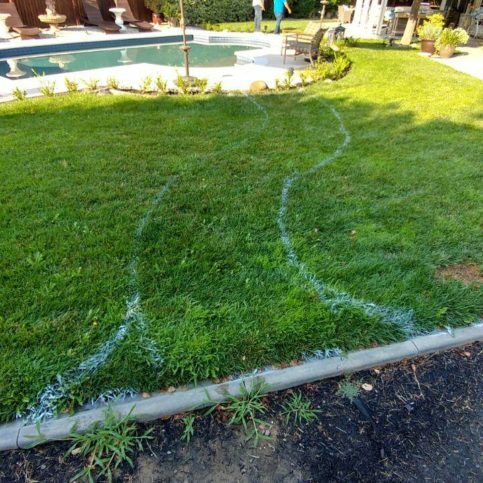 Diamond Certified Expert Contributor, Itamar M. Junior: Today I’m here to talk about the importance of geotextile driveways, walkways, and patios. 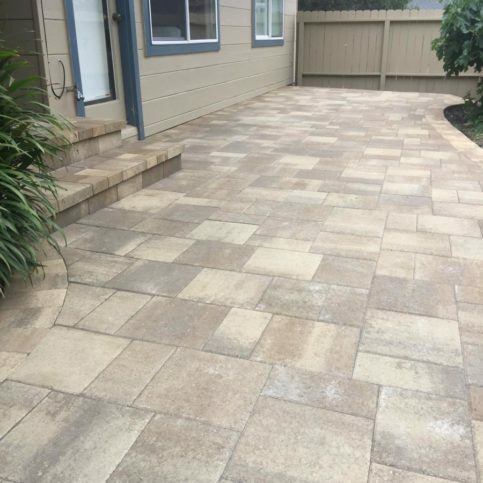 The first question that comes when you’re installing pavers are, “Do I need geotextile under my driveway or patio or walkway?” Sure. The answer is, “Absolutely, yes.” Because the geotextile—it’s a fabric, a membrane, that goes in between the excavated area—between the dirt, the soil—and the base rock. So that will basically prevent from the base rock mixing into the dirt and causing a future failure. That’s what you don’t want. That’s why geotextile fabric is highly recommended. 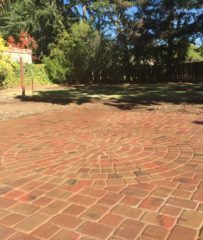 CONCORD — Host, Sarah Rutan: Before installing a paver feature on your property, you’ll need to assess the underlying soil and make any necessary amendments. 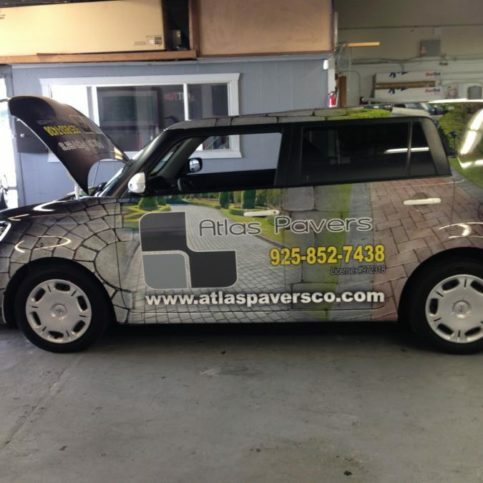 Today we’re in Concord with Diamond Certified Expert Contributor Itamar M. Junior of Atlas Pavers Company to learn more. 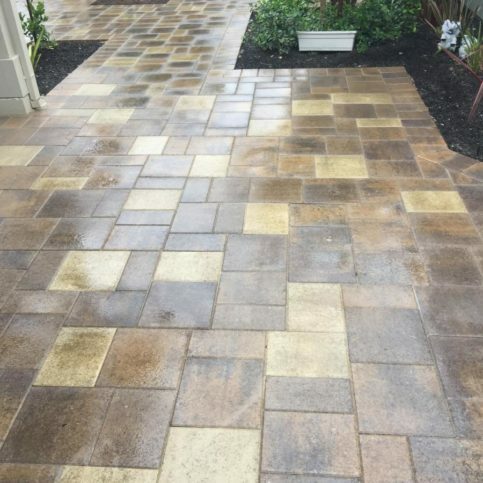 Diamond Certified Expert Contributor Itamar M. Junior: What to do when you find clay soil or spongy soil doing paver installation. First thing you need to do is remove that soil that is bad, and it’s moving – it’s shifting completely, until you find the really good soil. That means, when you step on it, it’s not going to move. So, after you remove all that old soil, we have to do a lime stabilization treatment. Lime stabilization treatment will help absorb all the moisture and will also increase the load bearing in that particular area. 24 hours later, you can basically start your base preparation, which means putting your geotextile, your base rock and your sand, and you’re done. 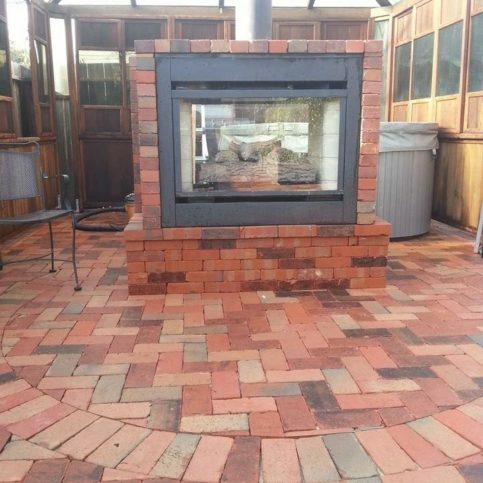 Diamond Certified RATINGS ON Atlas Pavers Co.
Atlas Pavers Co. : Average 8.8 out of 10 based on 57 unique customer surveys of customer satisfaction. We had a difficult driveway, as it was extremely steep, and my car was scraping on it. They came back, they repaved it, and they addressed all of my concerns. I felt that they truly cared. They completed the work. I had some minor adjustments, and they came out the next day and addressed every single one of them. Absolutely use them, when I needed them to come back out to work on something, because of my hot tub, they came right out and did it with no questions. Communication with the project manager as well as the main person who was in charge of the crew, great communication from both of them, as they were even able to do work while I was out of town. They are professional, neat, and they get the job done on time. They use high quality materials and high quality workers. 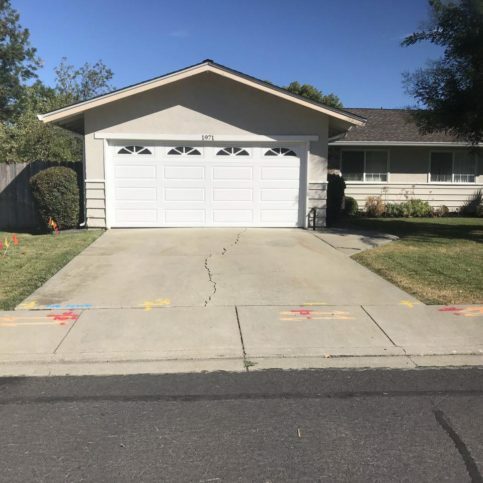 They are the best, considering the cost to use them as opposed to System Pavers, and when he came out here, I could see that he knew what he was doing. We have actually recommended them, and they do great work. They have done our neighbor's driveway as well. Junior was really communicative, and they got the job done really quickly. I would tell a friend. The price was good for the quality that they provide. They are very reliable, they are reasonably priced, and they did a good job working with me on the layouts. Very open to your ideas, and they work very hard to make it happen. Basically, dealing with the people, both Rodick and Junior were great. I thought the customer service was outstanding. I thought the quality of the work was outstanding, and I thought they did a really good job. I love the customer service, and the quality of the work is long lasting. They are professional, expert craftsmen and designers. The price that they quoted us was among the lowest that we got from the estimates that we received. I guess the craftsmanship, their professional attitude, and they actually finished early. They are just the best. I had a drainage problem. They came out, and they focused on the drainage. I have an old home, and it is wonderful now. I love it, and it looks beautiful. All of my neighbors have commented positively, and I have given their card out several times. What I loved the best was that they listened and they heard me. They did a wonderful job of grading, and there is no standing water anywhere around my home. It is good to go for another 100 years. I thought Junior listened to what I wanted, and he was respectful of my suggestions. He worked with us. Although we didn't agree on everything, things were done on time. Junior was in constant contact with us. They are just very good. Great quality and really great job, they are good. They did a great job and they got it done really fast.